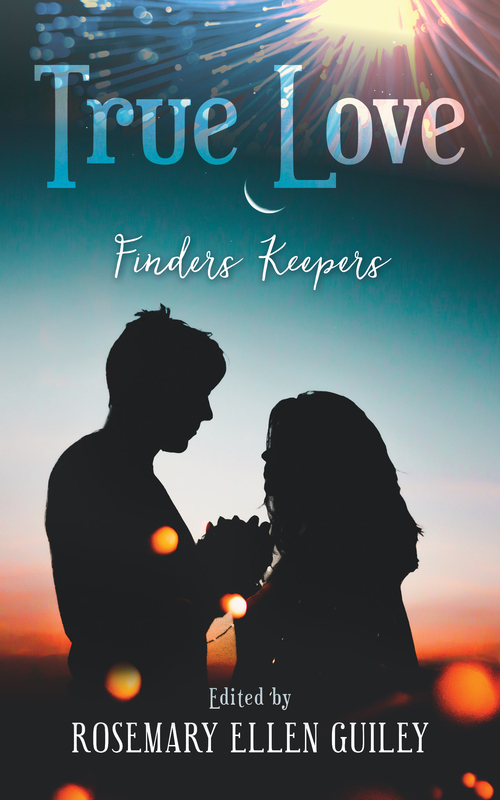 True Love: Finders Keepers is a collection of first-person fiction stories based upon real experiences and told in the classic confession style. The narrators are women who have faced obstacles and trials in their relationships and search for true love. They frankly talk about their mistakes, fears, pain, courage and triumphs. In the end, true love wins out, and often with some big lessons from life.